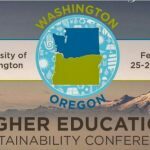 As the only community college in the nation to be a founding member of the Sustainable Purchasing Leadership Council. By practicing a closed loop system on the PCC Rock Creek Campus, producing cafeteria food in campus gardens and returning food waste to the soil in the form of compost. 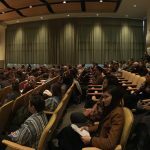 By achieving LEED Platinum and Gold certifications while striving for Silver as the minimum on PCC’s newest construction projects. 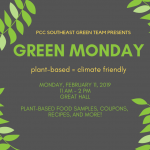 Southeast Green Monday Event on Monday, 2/11! Episode #12 ~ It’s Election Day! Get Your Vote On! 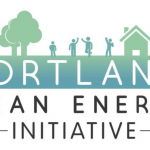 And Learn About the Portland Clean Energy Initiative from Jenny Lee! 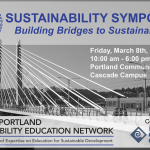 Explore sustainability, build community, and strengthen your skills!